Hey everyone, today I will be reviewing my interview with Kellogg. As many of you already know, I applied to only Tuck last year, as I loved the school. I was subsequently put on the wait list (until August). I am determined that this year will be different! As I was looking at different schools, many friends, mentors and readers recommended for me to check out Kellogg while I was choosing schools to apply to. I am sure glad I did… Kellogg is amazing and totally synonymous with who I am and where I want to end up in my career. For those of you who don’t know, Kellogg offers all out-of-Chicago applicants a chance to interview on campus, often with an admissions officer. This interview was definitely an intense conversation, but I really liked it. The dialogue was rapid… a LOT of questions about handling various situations. The interview seemed predominantly about my career and why I wanted a Kellogg MBA. This interview had SO MANY questions; it was definitely a rapid-fire session. Ultimately, I really enjoyed it. It seemed that Kellogg tries to get to know applicants the best out of any school I applied to (including Tuck). In fact, their application was MY FAVORITE BY FAR. 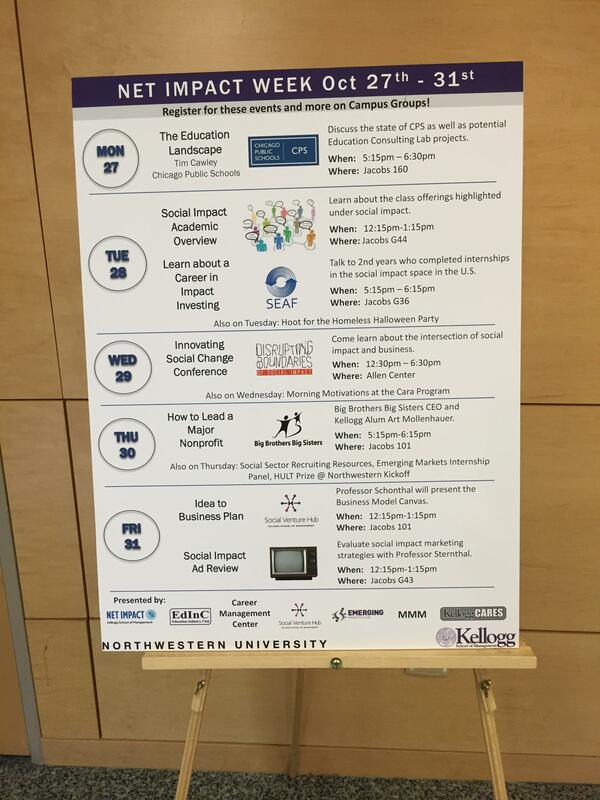 If you are curious what questions were asked, check out this list of common Kellogg Questions. The rest of the day was AMAZING. I had lunch with current students (where I met TRULY AMAZING applicants as well), then a class on company strategy, and finally a campus tour. The lunch was great, and I learned a lot about Kellogg and Evanston (the town Northwestern is in). Evanston is really a fantastic location and has a lot to offer. Also, going to a school with 4 different MBA programs really expands the alumni network as “everyone is Kellogg.” That was really appealing and curbed my worry that Full-Time 2 Year MBA’s got the short-end of the stick (resource-wise). The class was AMAZING. Everyone had different backgrounds (I actually bumped into a friend!) and brought a lot to the discussion. Also, this class seemed to have incredibly fun and easy-going people (a common trend that I see in all of Kellogg’s students). A lot of laughs were shared in class, with some FANTASTIC dialogue. To end my day at Kellogg was a building tour. Two words: People-oriented. Even there schedule of M,T,Th,F is on purpose (to keep people on campus five days a week). The building was gorgeous (in my opinion… I know its older), and the people were fantastic. Dare I say it… Am I in love with Kellogg??? 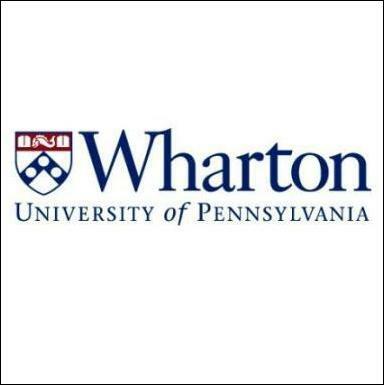 Last Friday, I found out that my Wharton journey has ended. No interview for me unfortunately. Ultimately, I am not that bummed that I will not be going to Wharton or HBS (both were long shots for me anyways), however it has increased my nervousness about applying TENFOLD. If I can’t even get an interview at HBS or Wharton (and no word from Yale), how are my Tuck and Kellogg (schools that fit me PERFECTLY) going to fare? Will I get in this year? Should I apply for R2? I have semi-decided if I do not get in this year, I will not apply anymore in R2. I will instead focus on get a 750+ on the GMAT with about 4-5 months of studying. I was really bummed about my second 710. For my applicant profile, I think it would really help me to have a stellar GMAT just to ensure that I get noticed and an interview. But for now, I wait for Yale (interview me please??? ), and then I will receive decisions from Kellogg and Tuck in December. 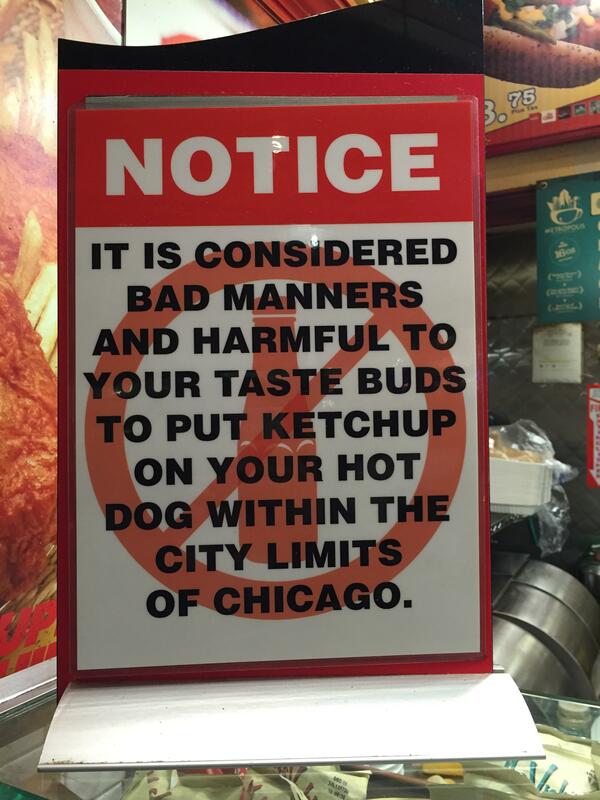 PS I love Chicago’s Hot Dogs!!! Your account of Kellogg further strengthens my stance on the school! I soo want to go there. Never wanted anything this bad. Haha thanks for the encouragement. I really hope Kellogg or Tuck works out… They are phenomenal “people first” schools with great cultures. Can’t wait for December to arrive! Also, sounds like your Kellogg interview went great! Sounds like an amazing program, I hope you get in! Glad to see things are working out in your favor thus far!! So exciting. Hahaha… I don’t know if I would say that… but things are moving forward… a month and a half away from decisions! That’s a pretty good idea! I will work on the post and thanks for your support and suggestion! Kellogg sounds great! The interview experience sounds much more pleasant than a coffee shop/Skype interview that many others get. Yeah… that’s what I’ve heard… I really was in love with Kellogg’s students and culture, and I’m sure it’s hard to capture that in a coffee shop. Best of luck with Tuck and Kellogg, both great schools. Don’t give up so easy if you don’t get in. I’m at NYU right now and loving it. If you visit then I’ll show you around. Going to business school is one of the best decisions I ever made. Thank you for your support! Loved your blog last year!